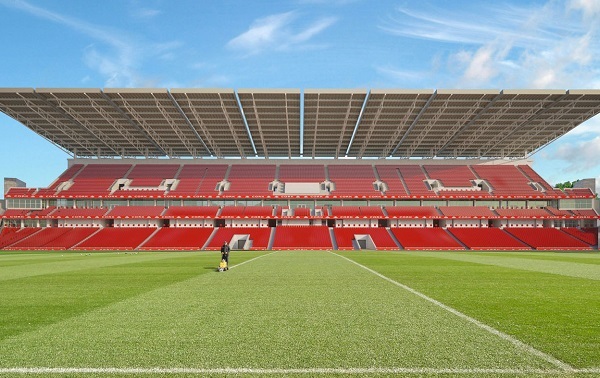 Thousands of jobs coming to Cork’s Pairc Ui Chaoimh on Saturday 12th May. Major employers such as Bus Eireann, Cardinal Health, McDonald’s, Lidl, Abbvie, Trusource Labs and more are to attend a major jobs and careers event this Saturday, 12th May in Cork. Jobs Expo Cork takes place from 10 am Saturday with thousands of jobs available across a wide variety of industries including Medtech, IT, Finance, Marketing, Sales, Hospitality, Retail and much more. Job-seekers can meet and talk with a host of leading local, national and international companies at the Cork jobs fair as well as attend talks and seminars and get free career advice on the day. Up to 30 leading employers, educators and professional development experts will take part in the event, with free admission expected to attract large numbers of job seekers from the city and beyond. Jobs Expo Cork will also include FREE career advice and a diverse line-up of industry seminars. The Career Clinic will offer free career coaching from qualified counsellors, while job seekers can catch a series of talks on subjects such as CV Advice, Interview Skills and more. “Cork attracts a multitude of big name multinationals and Irish companies. In fact, the Cork-Kerry region has the lowest unemployment rate in the country, meaning there is healthy competition and demand for skilled candidates in the city and county”, says Jobs Expo’s Bronagh Cotter. “This Saturday’s Jobs Expo will have a great mix of local and international companies eager to meet skilled professionals. Our exhibitors are literally A to Z, with companies as diverse as AbbVie and Zevas as well as household names such as Lidl, McDonald’s and Bus Eireann.